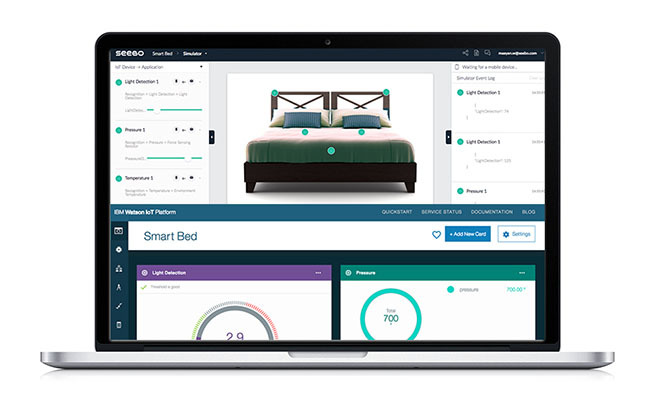 Seebo and IBM are collaborating to simplify IoT development of smart products. A growing number of manufacturers are looking for ways to innovate and stay ahead of technological disruption by turning physical products into IoT solutions that enhance their value and increase revenue streams. In fact, consumers have grown to expect this with more and more IoT products become available for the home like smart thermostats, and smart locks. That expectation carries into other consumer and industrial products, opening new opportunities for manufacturers to innovate. However, the complexity of developing smart products is a barrier to entry for many manufacturers. An IoT solution requires novel skills and the development of parallel software, firmware and hardware design, alongside new suppliers and new design and production considerations. To address these challenges, Seebo has integrated their turn-key IoT innovation platform to IBM’s Watson IoT Platform. 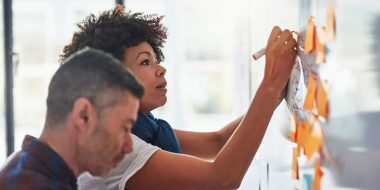 Manufacturers can now rapidly prototype IoT solutions, reduce development costs, and connect to a cloud securely, increasing business value through data-driven insight. The newly announced partnership between Seebo’s SaaS and Watson IoT gives manufacturers access to tools to help build smart products quickly, efficiently and cost-effectively, while also providing out-of-the-box connection with the cloud. The combination of hardware and app simulators, alongside the Cloud integration, empowers developers to build and test software independent of hardware, reducing the resources needed during smart product development. 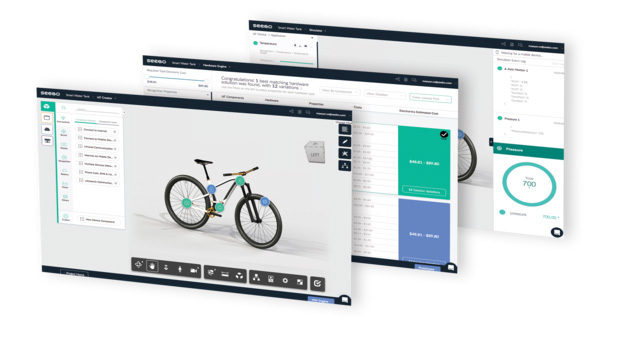 As a business partner in the IBM IoT ecosystem, Seebo customers can now use IBM’s capabilities alongside Seebo’s innovative hardware simulator and testing app to reduce development costs and accelerate smart product time to market. One company taking advantage of the integration is Greengage, a manufacturer of lighting systems. The company is currently developing a smart solution with Seebo to enable remote control and monitoring of livestock houses for farmers, improving productivity and animal welfare management. “We are excited to be using Seebo’s platform and the integration with the cloud and analytics from IBM Bluemix to launch a unique product solution that will revolutionize livestock management for farmers,” said Derek Liddle, Director of Engineering at Greengage. According to Neil Postlethwaite, Director, Watson IoT Platform at IBM, Seebo offers a unique set of tools that enable quick time to market for new IoT products in this fast-growing space. In an industry where speed to market is paramount, the collaboration offers clients the ability to design and develop IoT products quickly, while also enabling them to take advantage of IBM’s IoT and Watson services cognitive capabilities. 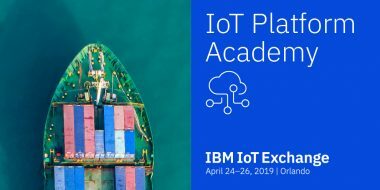 Now you can take advantage of this collaboration and start tinkering with your own IoT ideas by following a new recipe that describes how you can connect a simulated device on the Seebo development environment to the IBM Watson IoT Platform in Bluemix and visualize simulated IoT data in minutes.